Enter your email address to follow this writer and receive notifications of new posts by email. Have you ever been frozen? The other day I witnessed my cat having a close encounter with one of our islands red foxes. It was interesting to watch; my heart pounded wondering if I was witnessing the end of our “Princess”. From my perspective, atop the second story deck, it looked as if the cat had more than enough room to run and make it to the stairs to safety, but instead she froze. The fox “screamed” at the cat trying to get a reaction of some kind; it was a standoff. After ten minutes my son went down with a broom and broke it up; disrupting the trance. Why didn’t the cat run? 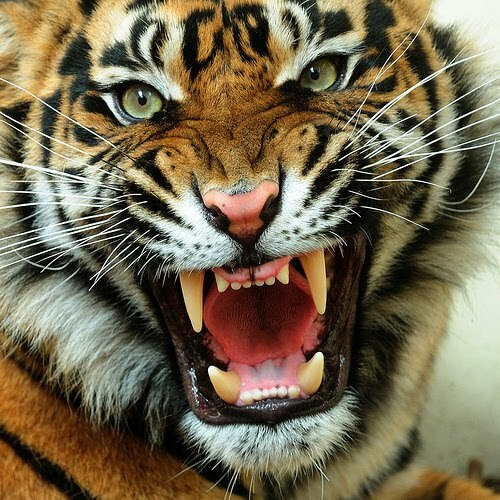 During a traumatic experience, animals and humans alike, will either “fight, flight or freeze”. This is a normal brain function that helps us during an emergency situation. Many people are alive today because this instinct kicked in. Often you’ll hear stories about people in traumatic situations on the news. They may say: “The guy was on me and I just started punching, hitting him, hitting anything that came my way!” or “The earth started shaking and I just ran out of the building, as fast as I could!” But, what happens when we freeze? Our Limbic System, or ‘reptilian’ brain, takes over during a horrifying event and decides within nano seconds if there is enough strength, time and room to fight or run. If so the body with fight or run, if not it will freeze. 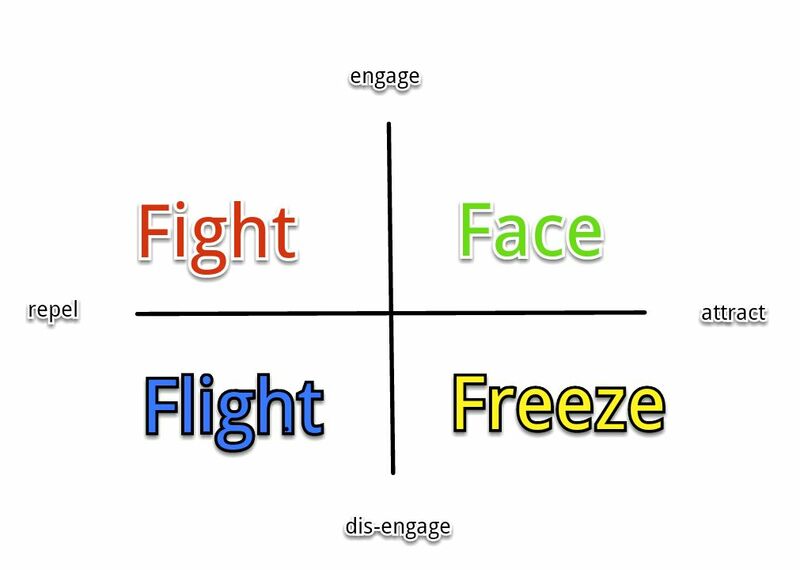 Freezing is chosen as the last resort; the mind determines that the threat is so massive, that fighting it or running away would result in death. The body plays dead like a mouse going limp in the mouth of a cat. 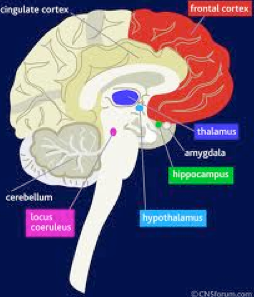 The Limbic System is an interesting part of the brain made up of two main parts, the amygdale and the hippocampus. If you like horror movies then get a ticket to “Amygdale Theater”. The amygdale acts like a video recorder of highly charged emotional memories, such as terror and horror. Studies have shown that the amygdala becomes very active when there is a traumatic threat. It’s believed memories of our most horrific events are stored here. Perhaps the cause of the “flashbacks” many who suffer from being a victim or a witness to traumatic events often talk about. The hippocampus’s normal function is to store memory of time and space, putting our memories of life into their proper perspective and place in our life’s time line. For example: I was 6 when I rode my first bike, I was 16 when I got my first car.” You know this, because you remember it; you were there. When face with a traumatic threat, however, the hippocampus becomes suppressed. It’s unable, or unwilling, to place the memory into its proper place in the past. This gives the event an effect of “floating in time” instead of being in our time line as last February, for example, it will feel like it happened just this morning, in the present. The brain is trying to save the self from suffering, which it does very well, but at a price. These two parts of the Limbic System “tag team” each other and create a difficult environment for people to heal and move on. The amygdale providing the victim with a repetitive movie and highlights of the event, and the hippocampus making you “feel” as though it just happened. Not very nice. 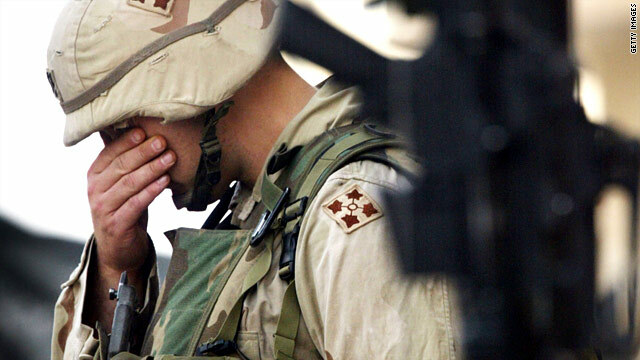 Folks with Post Traumatic Stress Disorder may experience physical reactions such as heighten blood pressure, or shortness of breath when reliving the event. Many people who were involved in car accidents or close calls say “it was like everything was happening in slow motion.” The perception of time was slowed down so we can analyze the situation better and search for an escape route, thanks to that little hippocampus. As a humanist I am continually perplexed by the wide range of emotional situations our neighbors, whether in our neighborhood or over seas, have to endure. There are so many issues, and events we witness and must recover from in order to survive. Some people are fighting for their rights as citizens, others flee a common threat such as famine or an army. Still some are just frozen, unable to control their surroundings, feeling helpless, such as a battered wife. Understanding how and why our body and mind work can help us to heal and allow us to forgive ourselves. We did what we did because the threat was so fierce our primal instincts took over to help us survive the encounter. What happened wasn’t normal, it was extraordinary, and we did the best we could.